The NBA season has barely gotten going, yet there's already been plenty of drama to go around. We've had the Jimmy Butler saga in Minnesota, the Warriors' KD-Draymond debacle, and now a true-blue locker room disaster with the Washington Wizards. With plenty of disgruntled All-Stars around the league, there are some legitimate trade possibilities that have to be entertained to keep things from spinning out of control. Let's identify seven strong candidates for high-profile moves. The Cleveland Cavaliers have been absolutely horrendous since LeBron James left, and things continue to get worse and worse. 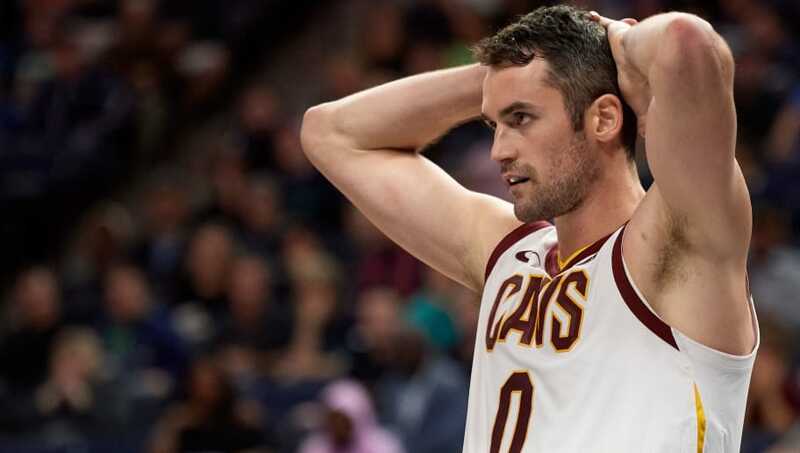 They absolutely need to rebuild, so it makes a lot of sense to offload Kevin Love and get whatever they can in return. Love is aging and battling injuries, and he could be much better utilized elsewhere. The Washington Wizards' locker room has been an absolute mess and shows no signs of getting better, and changes will certainly be made very soon. Bradley Beal has been a consistent high-level performer for a number of years now, and his contract is far more movable than that of fellow All-Star guard John Wall. 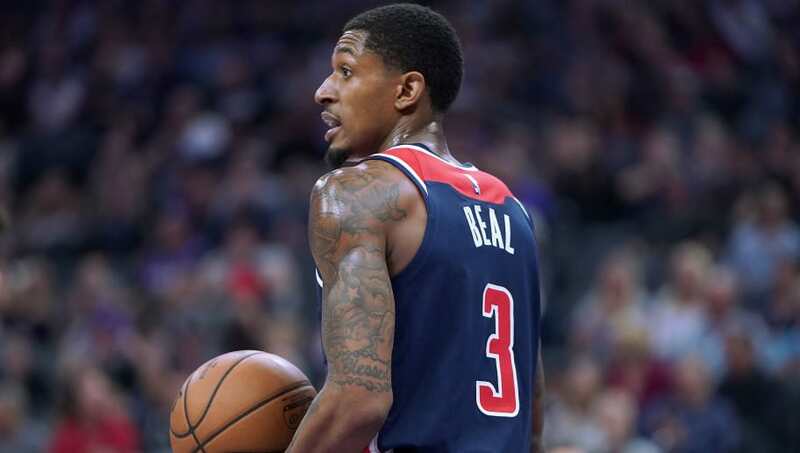 If the Wiz really do need to clean house, you can bet Beal will be the first big name out the door. 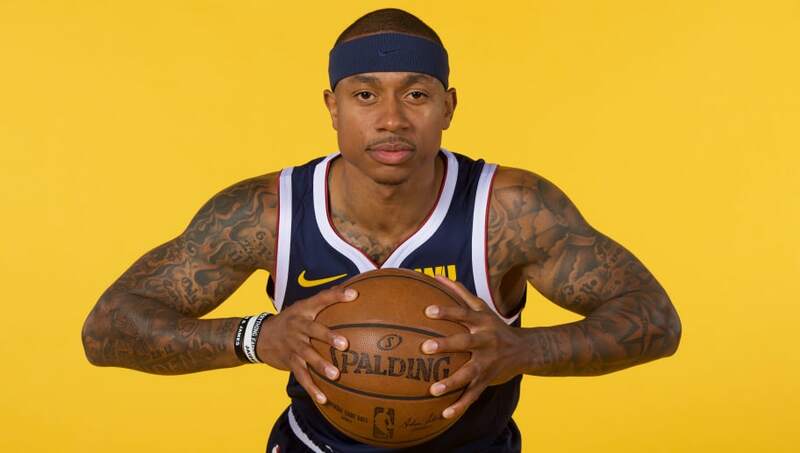 The Denver Nuggets have gotten off to a hot start this season, and they've done it all without two-time All-Star and 2017 MVP candidate Isaiah Thomas. If the ever-improving Nuggets don't feel like they need him to win, then they may very well be willing to trade the point guard for a more workable bench piece. John Wall may be one of the most prolific and decorated point guards in the league, but if he can't get along with everyone in his locker room, he needs to go. 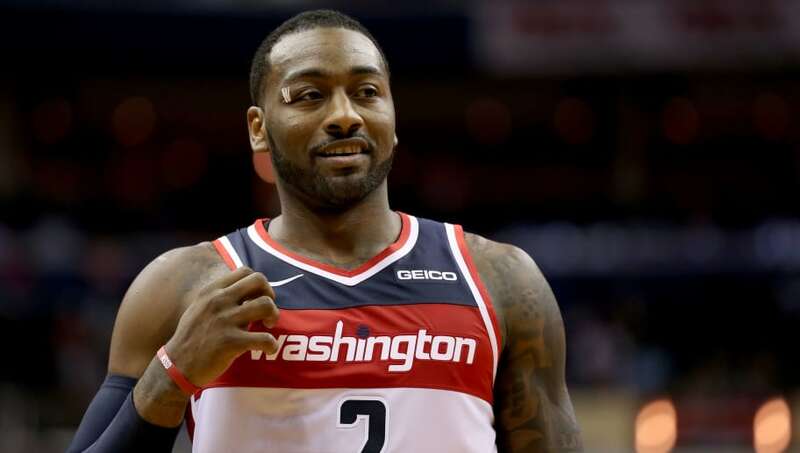 After all the drama he's helped to bring to Washington, it would no surprise if the Wizards wanted to get rid of the five-time All-Star they had sought to build around. 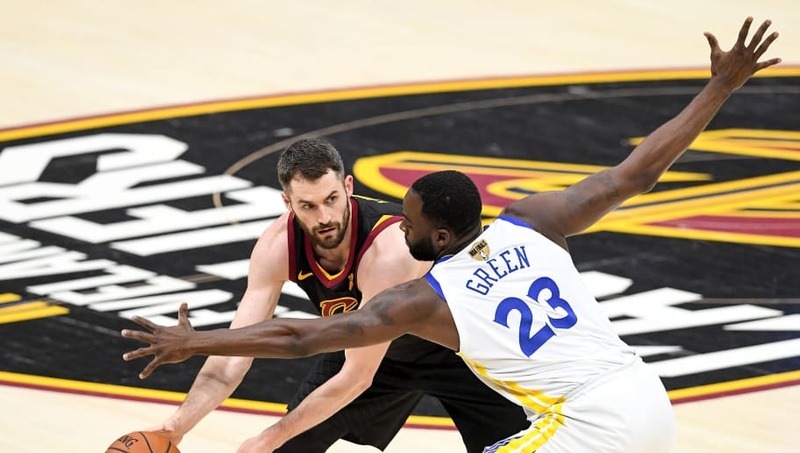 His massive contract is a stumbling block, however, and the 15 percent trade kicker it includes would almost certainly require the team to eat some salary in order to get a reasonable deal done. 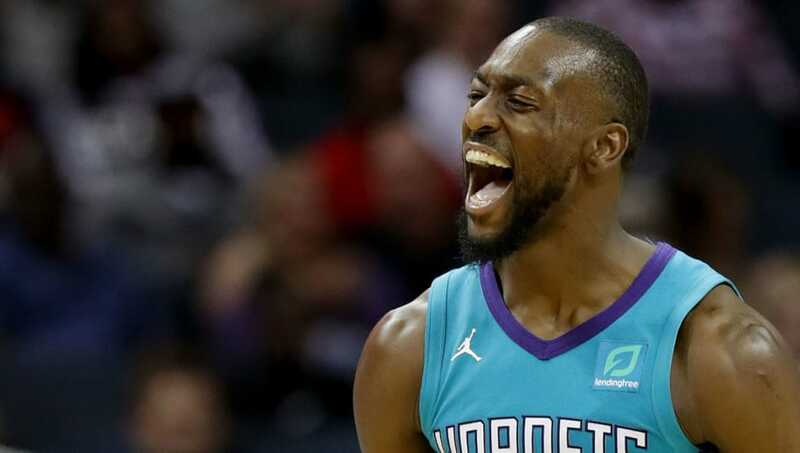 The Charlotte Hornets have let the talent of Kemba Walker waste away by putting terrible pieces in place around him, and he deserves much better. Walker is a one-man show, and has been stellar so far this season, dropping 60 points against the 76ers and then 43 on the Celtics the following night. He deserves much better than what Michael Jordan and Co. have managed to give him. 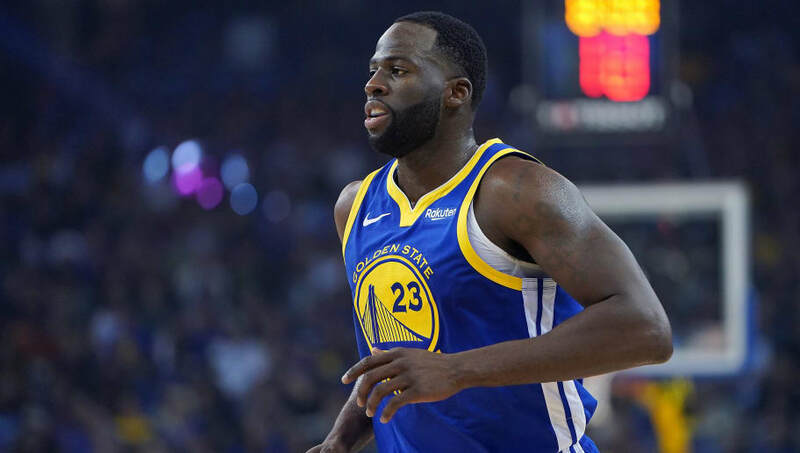 Draymond Green has been pivotal for the Warriors during the formation of their dynasty. There's simply no denying that. But if Green continues to cause drama in their locker room, and divide the team, there's strong potential for a trade, particularly given that he's in his age 29 season and not likely to develop new facets to this game. Besides, if the Dubs' front office had to pick between KD and Draymond, the odds are in favor of the two-time reigning Finals MVP.